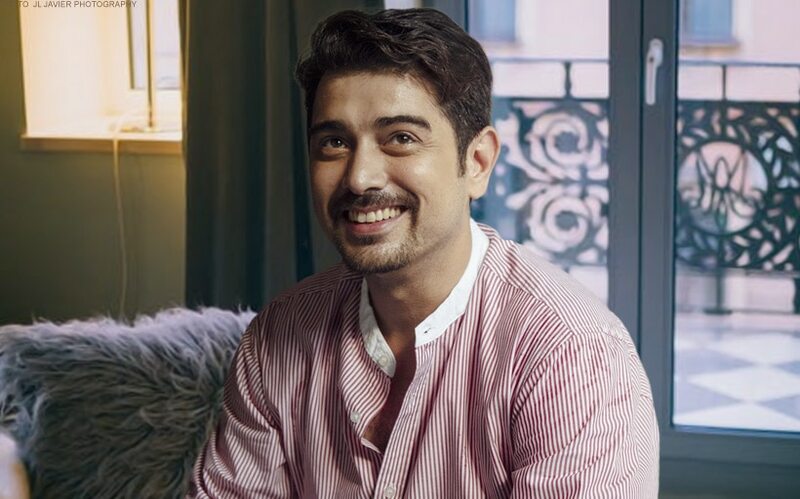 Ian Veneracion, may first time gagawin sa kanyang bagong pelikula! "Walang visual distraction:" Ian, masaya ang naging experience sa "Paglisan"! One of the official entries at this year's Cinema One Originals Film Festival is the adult animated movie "Paglisan" featuring the voices of Khalil Ramos, Eula Valdez and Ian Veneracion. The "Achy Breaky Hearts" actor shared that this is his first-ever animated movie. "Paglisan" also doubles as a musical. “I like the script, the concept so I’m proud of the work we've done for this movie," Ian said in a recent report by Cinema One. The actor admitted that he enjoyed his first experience as a voice talent - he did a lot of recording and singing on the set, and enjoyed how different the process was. “Sa akin ang advantage non ay walang visual distraction. Parang they don’t know you, makikita nila iba. It helps me as an actor na wala ‘yung bias mo sa akin because you don’t see me so it could be anyone," he said to Cinemanews. Ian is Crisanto in "Paglisan", a veteran theater actor whose career is gradually coming to its end. Recorded this song “Ikaw” for the movie “Paglisan”. I’m excited because it’s my first time to do an animated movie. Coming soon for the Cinema One Originals! "Paglisan" also tackles mental health issues and LGBT awareness. It screens in select Metro Manila cinemas from October 12 to 21. Meanwhile, Ian is also set to join Joshua Garcia, Julia Barretto, Maris Racal, and Markus Paterson in Mikhail Red's thriller-suspense movie "Block Z", soon in cinemas. Kumain habang lumilipad? How did Papa Ian do it? These actors could be real-life fathers and sons!